One calendar - all reservations. 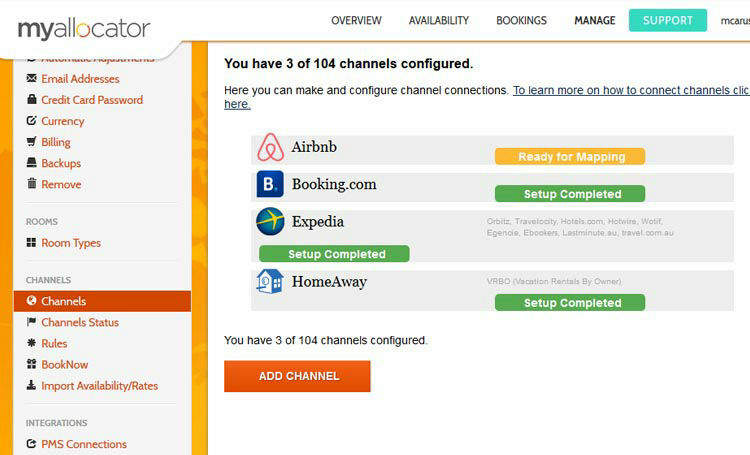 Two way syncing with many channels including booking.com, Expedia, bedandbreakfast.com, of availability plus option to send rates. 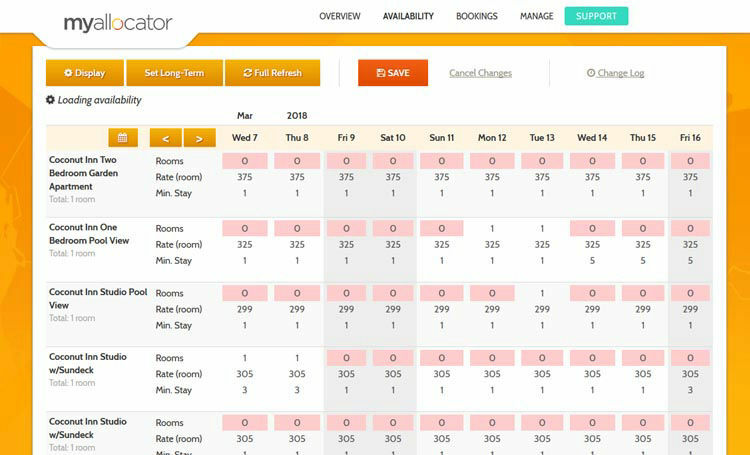 Flat fee for a Myallocator.com account which easily connects to ReservationKey for full syncing with all the popular OTAs. 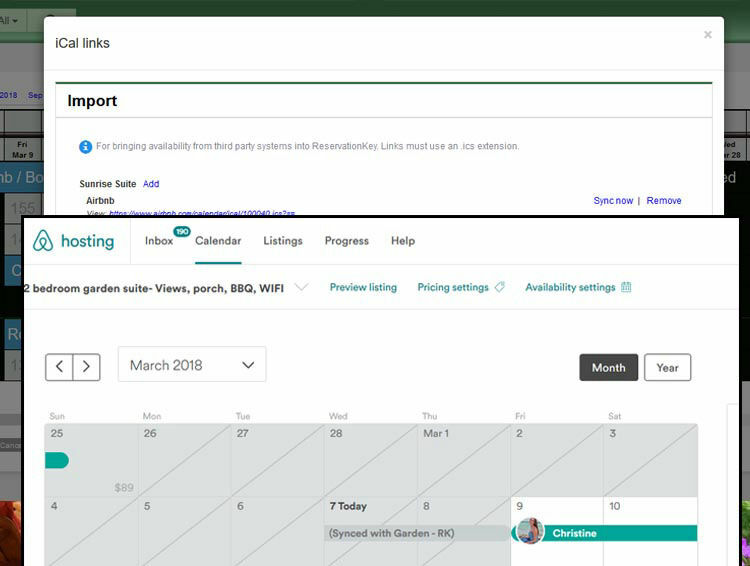 No need for myallocator.com account to use our free iCal connections, supported by many channels including Airbnb and VRBO. 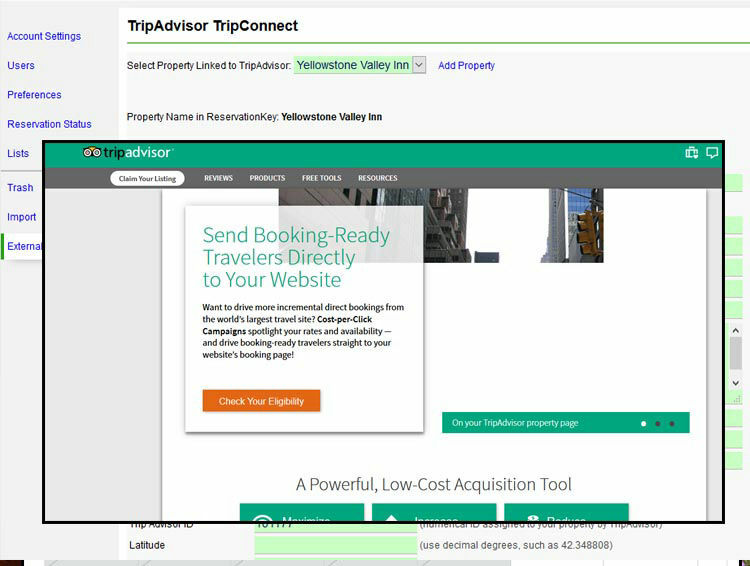 Direct connection to this popular service which shows guests your availability on TripAdvisor and allows them to book directly from your ReservationKey powered website.